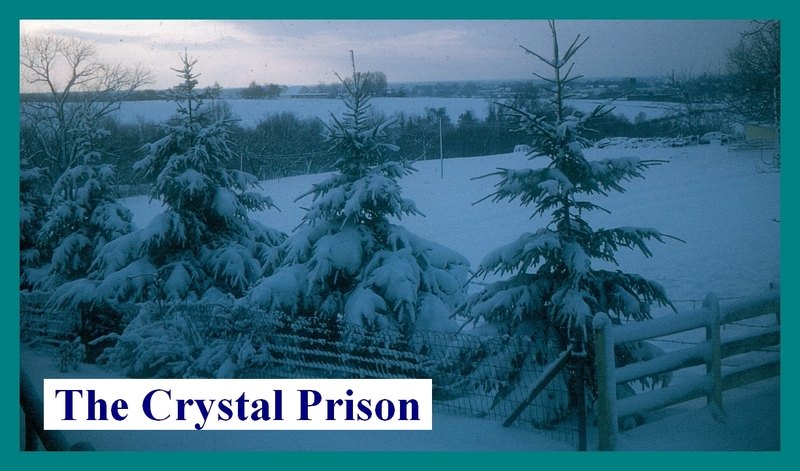 The Crystal Prison is a book of my poetry. Presented here is a selection of twenty poems. The entire book will be available in PDF format soon on this site. 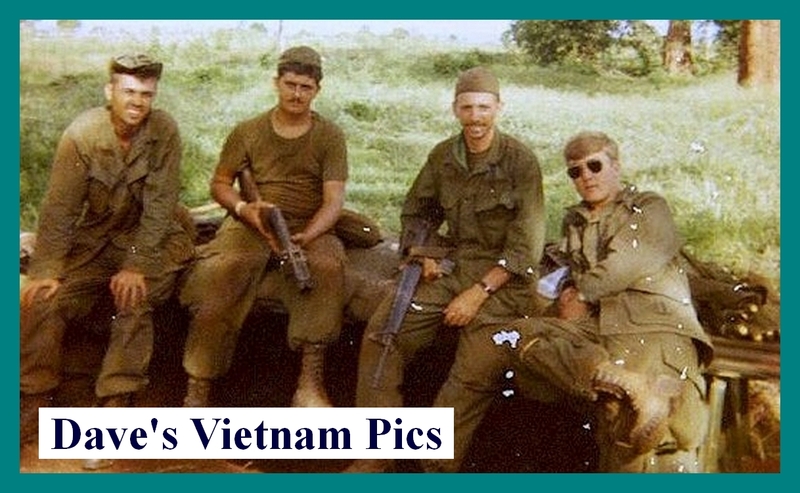 This website contains photos of my Vietnam experience, and was created to see if I could find any of my friends from that era. I did find old friends and made new friends as well. 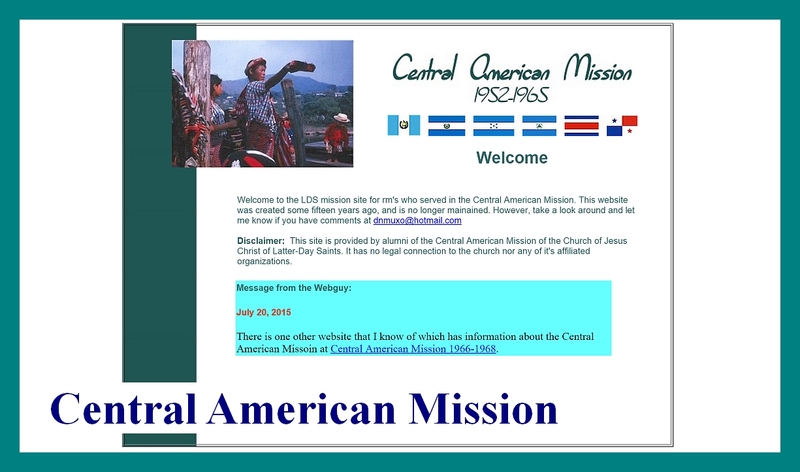 This is my LDS mission website, newly re-activated now that I'm retired and have time to spruce it up. 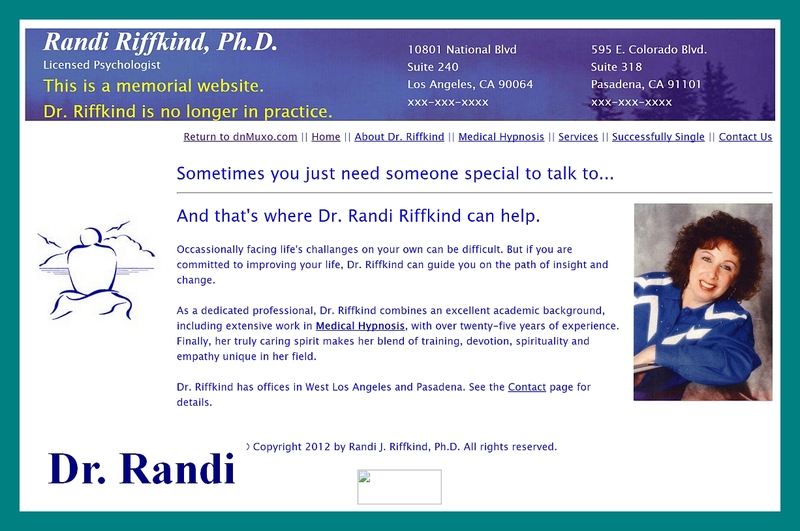 Before she passed away, Dr. Randi Riffkind was a practicing Clinical Psychologist as well as my fiancee. This is the website that I created for her business. 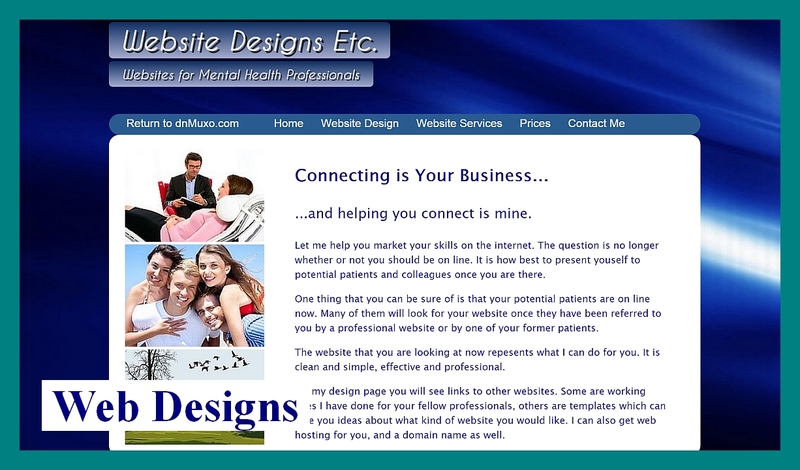 About four years ago I decided that I would try my hand at professional website design for psychologists. 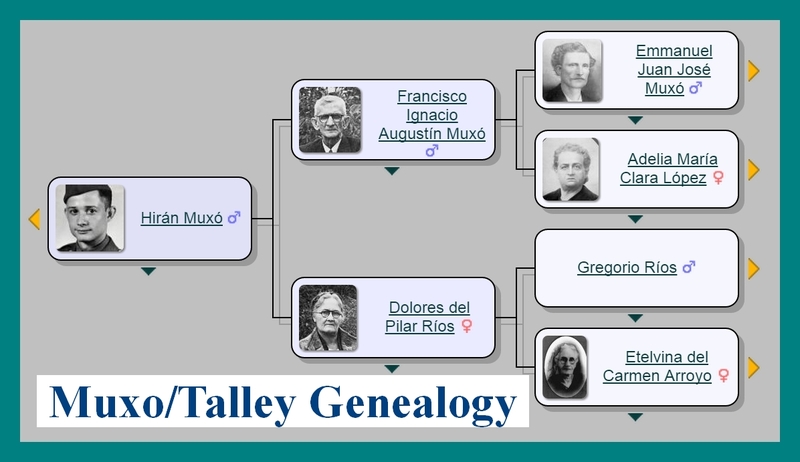 I didn't have time to pursue it, but the website remains. 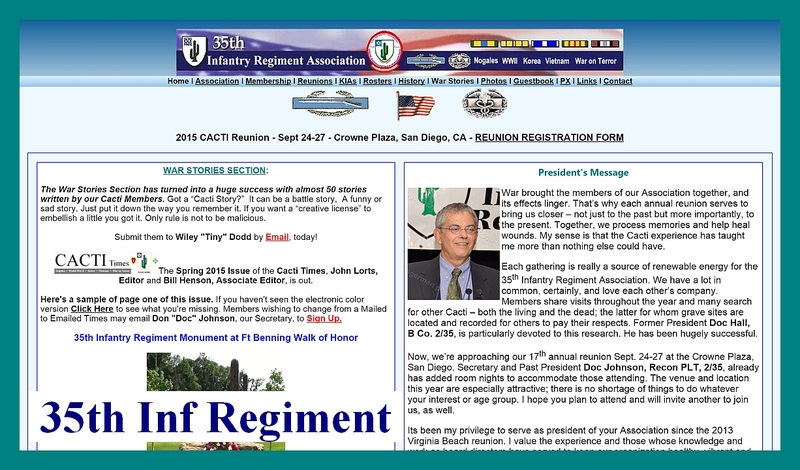 It was my pleasure to serve as webmaster for the 35th Infantry Regiment website for some years, and I created the bulk of the website that you see. I'm very proud of the fact that it is still running after so many years.